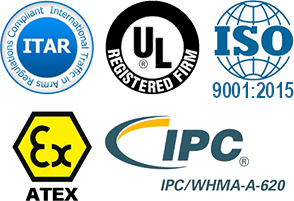 DataStorageCables is now stocking MTP/MPO cables in point to point as well as MTP/MPO to 4 x LC breakout configurations. 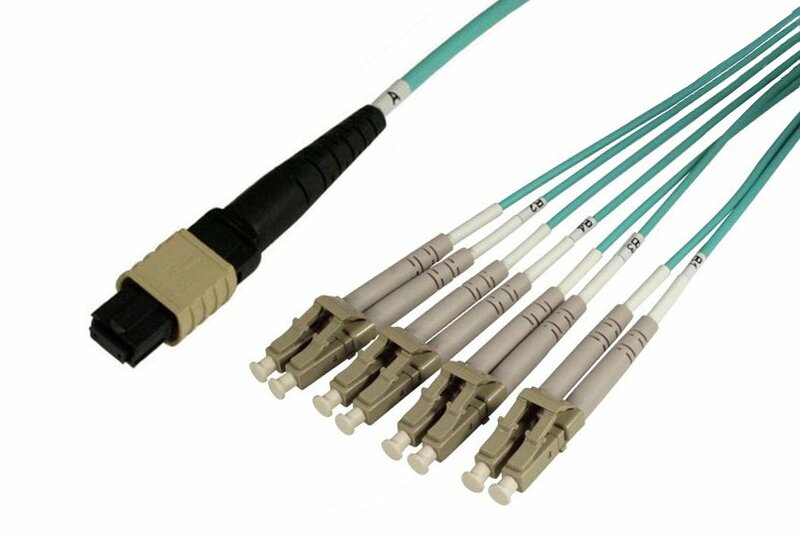 Manufactured with 4 pair, 50um, 10Gb Aqua fiber, these 4 channel cables support a combined transfer rate of 40Gb/sec. 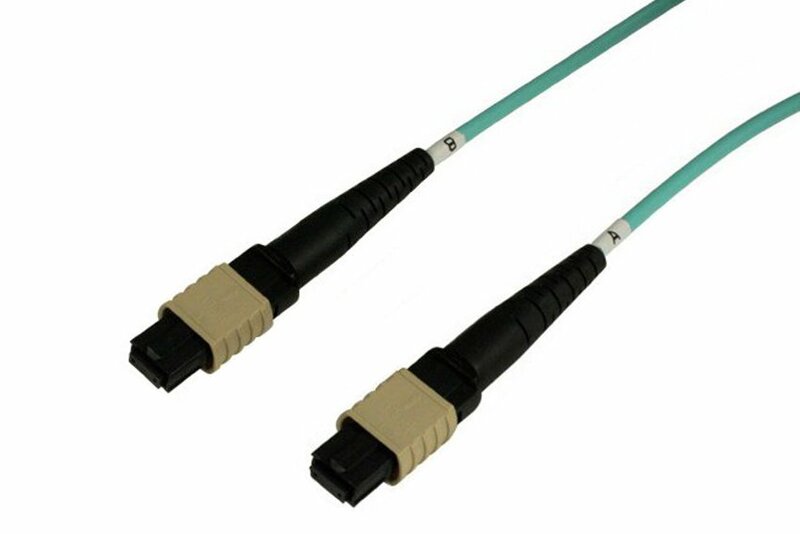 MTP/MPO connectors will plug directly into QSFP+ optical transceivers.